Online gambling is now legal in West Virginia. Governor Jim Justice, signed the West Virginia Lottery Interactive Wagering Act (HB2934) making it the fifth state in the US to legalize online gambling. New Jersey, Nevada, Delaware, and Pennsylvania have already legalized online gambling and sports betting. However, online casinos in Nevada remain to be officially authorized. Also, at present in Pennsylvania, there is no online gambling operations taking place. Now with the new regulation in place, the five land-based casinos in the state can offer online gambling and poker games to Customers from West Virginia. 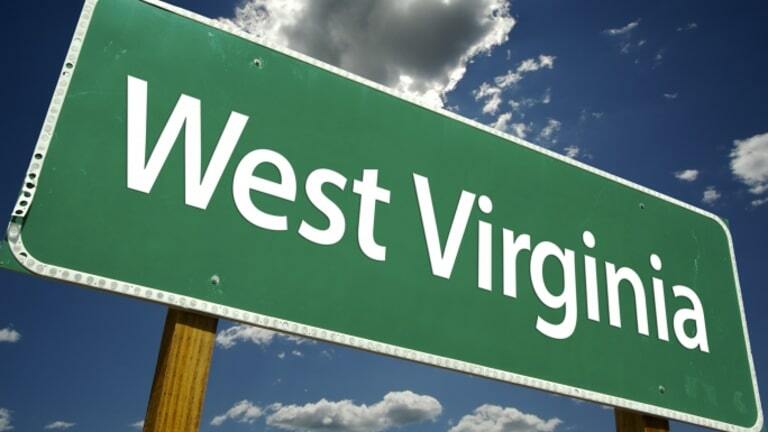 According to the new legislation now the next step to authorize casinos to start with online gambling operations is that the West Virginia Lottery formulates the regulation for online gambling before June 2020. Though it may sound too good to be true as coding such rules may take time, according to experts and political analysts, it may not be possible anytime before January 2021. Earlier in February this year, the West Virginia Lottery Interactive Wagering Act had been passed by the house of delegates; after that, it was amended and adopted by the Senate, and now it is signed by Governor Jim Justice. On Wednesday the governor vetoed 27 bills that had been approved by during the legislative session in March while some were apprehensive whether or not the governor will veto the bill, but to the delight of gambling lovers in Virginia, the bill was signed by the governor.